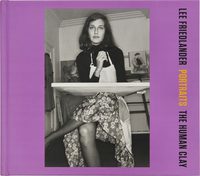 Lee Friedlander (b. 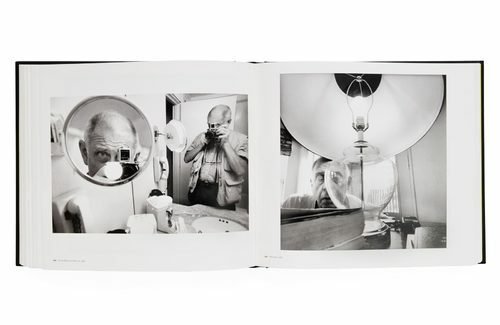 1934) has been tackling the challenge of self-portraiture throughout his prolific career. 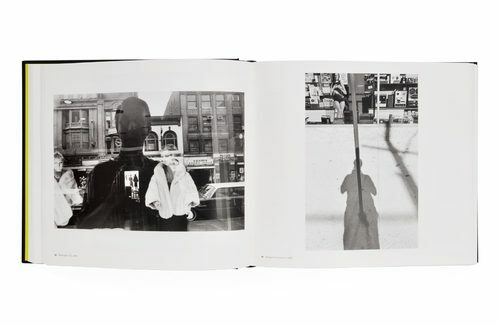 What began as an unorthodox investigation of the genre has become a masterful engagement spanning five decades. 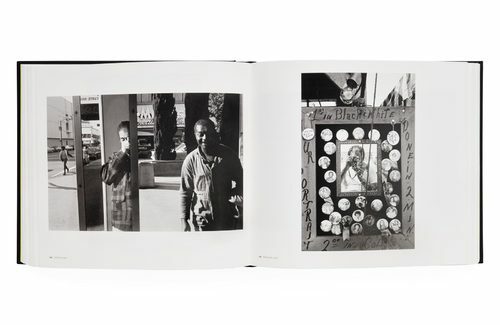 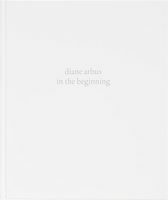 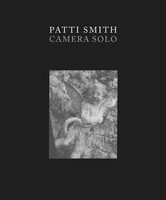 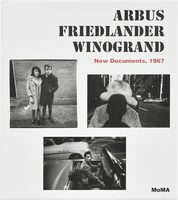 In this extraordinary compilation, which includes hundreds of previously unpublished pictures, we follow the famous photographer through the years as his personal and creative lives unfold and intertwine. 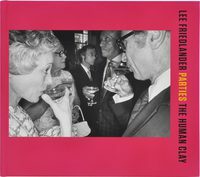 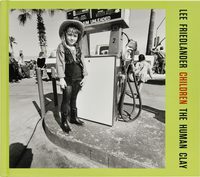 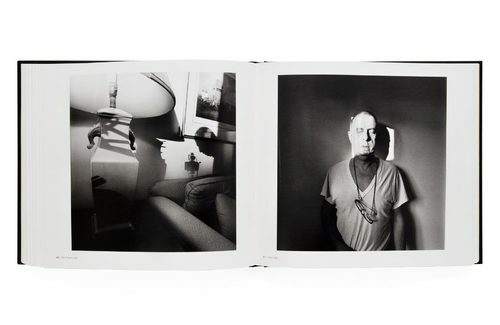 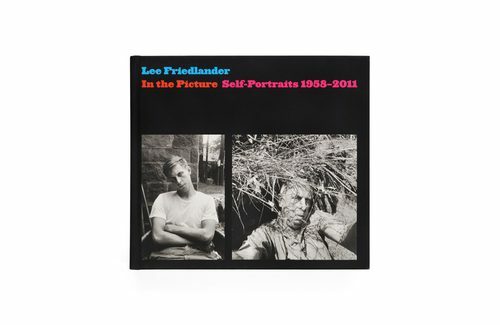 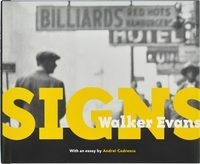 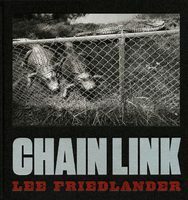 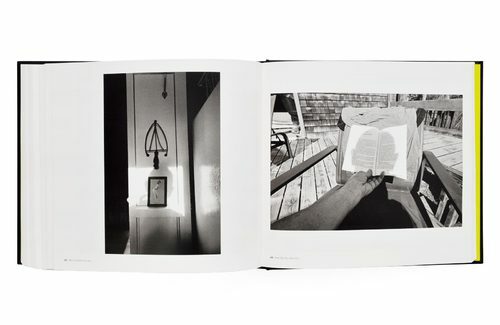 Produced to the highest production standards and featuring over 400 duotone images—from his first self-portraits, taken with cable release in hand, to recent images of the photographer with his family and extended network of friends—In the Picture explores Friedlander’s various guises throughout a rich and colorful life. 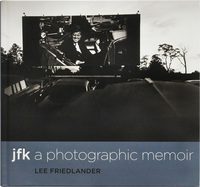 Lee Friedlander is a photographer based in New York City. 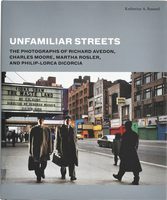 Richard Benson is a photographer and former dean of the Yale University School of Art.